515 Junction Road is a Class A office building with main floor retail and second floor office space. The building comprises 21,662 square feet of leasable area, and features amenities such as a fitness centre, wellness centre and full-service cafe. 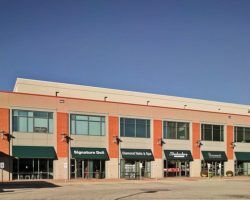 515 Junction Road is occupied by a variety of tenants, including Dragonfly Cycle, LLC and CorVel Healthcare Corporation. 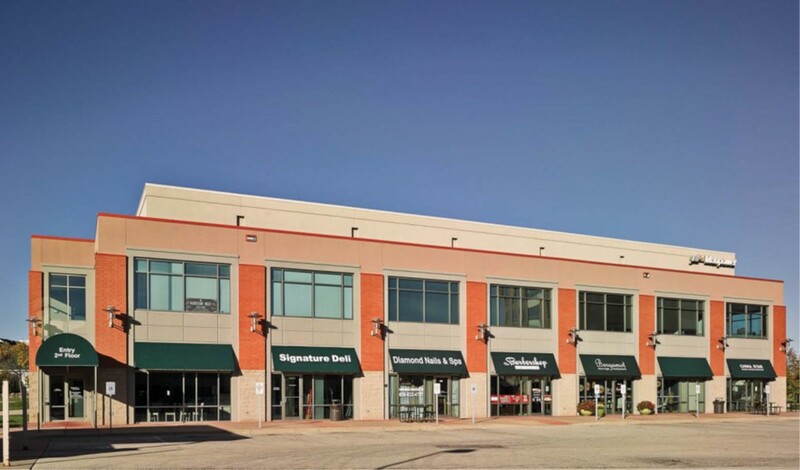 The property has 77 parking stalls for a parking ratio of 3.57 stalls per 1,000 square feet of leasable area.